When a band reaches a certain level of success writing catchy hits that impact the commercial market regularly, it can be easy to overlook the artistry at the heart of their songcraft. 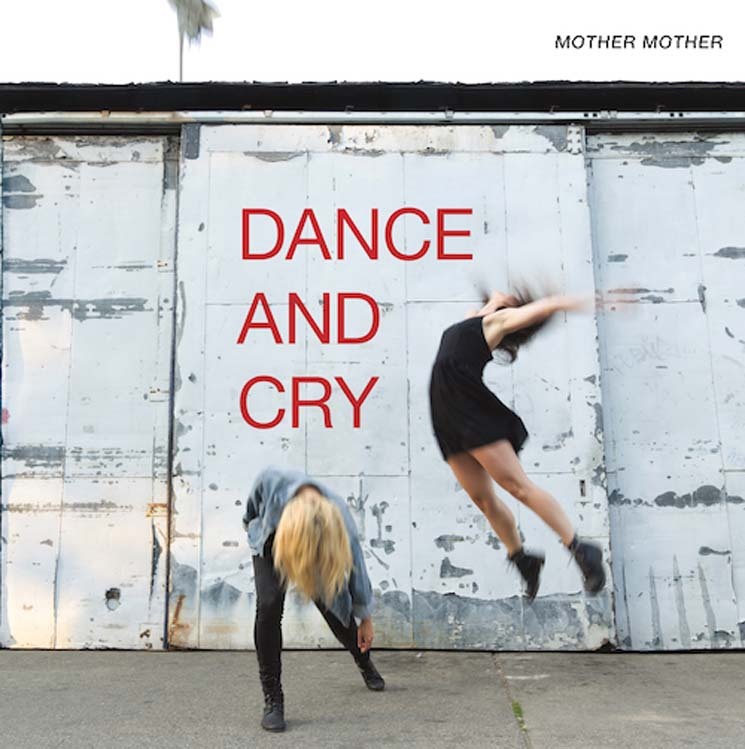 Mother Mother have always been unapologetic about wanting to deliver concise jolts of power pop and swaggering rock'n'roll calibrated to most capably get the listener's rocks off, but the degree to which they subvert and manipulate those tropes and formulas seems to go largely underappreciated. Perhaps the relatively stripped-down and straightforward emotional honesty of Dance and Cry will help crack some cynics (lovers of high-class pop rock craft should already be on board and excited for another helping). Central songwriter and bandleader Ryan Guldemond is a profoundly talented tunesmith, and on the Vancouver group's newest, he takes the rein as co-producer (along with Ben Kaplan) to help ensure that this batch of songs received a simpler, folkier treatment than the slick pop and crunchy rock production of recent releases — a sound more in thematic kinship with the rawer, less cynical, but no less introspective lyrical content of this album. Guldemond has never shied away from talking about his own struggles with depression in Mother Mother's music but it's often been easy to overlook, due to the jubilant nature of the music and his acerbic wit. He lays that dichotomy bare on Dance and Cry, plainly explaining the connection between feelings of existential despair and loneliness and the need to create joyous acts in counterbalance.